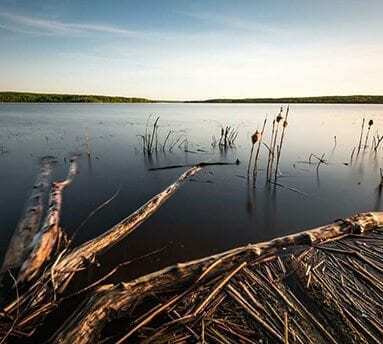 From the sands of Riel Beach to the miles of unspoilt woodland dotted by hundreds of lakes, Fishing Lake Métis Settlement is an undiscovered gem for anyone on an Alberta vacation, with a cultural history that makes our community truly unique. Alberta’s Lakeland region is covered in miles of forest, verdant pastures and, as its name suggests, thousands of lakes that range from tiny ponds to huge bodies of water that are filled with boats come summertime. Fishing Lake Métis Settlement has all this, but our connection to Alberta’s heritage and our living Métis culture set us apart from anywhere else. Part of the settlement’s appeal is its isolated location. 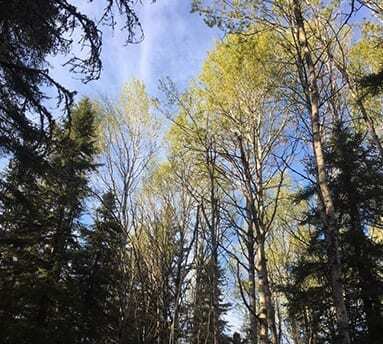 There are no bus or train services that reach the area, but driving from Edmonton only takes three hours and allows you to view some gorgeous Albertan prairies and boreal forest. There are no hotels or guest houses on the settlement itself, but plenty are close by. Visit Travel Lakeland for a full list of accommodations in the region. If you are camping or RV’ing you can stay at Riel Beach, a lakeside campground owned by FLMS, found on the shores of Frog Lake. Fishing Lake, as the name suggests, has some of the best fishing Alberta has to offer. Frog Lake, with its sandy beaches, is also a popular site. 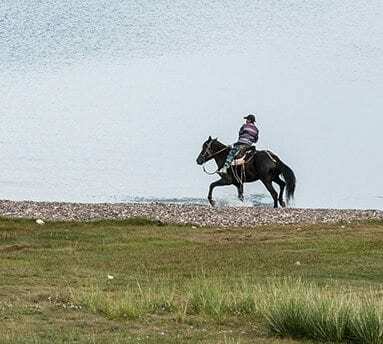 The miles of woodland around the settlement are popular with motorsport enthusiasts, but for a more sedate experience, horseback riding and hiking are also permitted. Arrive at the right time of year and you can enjoy our rodeo or one of the many celebrations and cultural activities that our community members enjoy.